LOW KILOMETERS AND A LOWER PRICE! 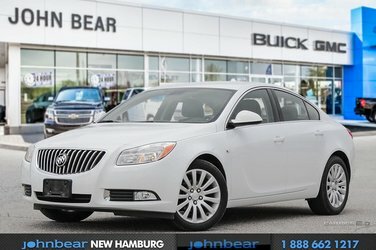 Check out this 2011 Buick Regal CXL! Take advantage of comfort and convenience with the leather, heated and power adjustable seating. 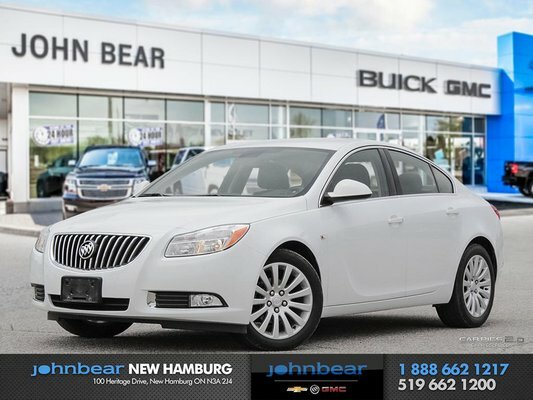 You will enjoy remote start, power adjustable mirrors, cruise control and so much more! With its good looks and practicality we don’t expect this to be on the lot for long, book your appointment with the sales department today!